Tarten equipment limited is a full service heavy equipment rental company whose focus is on supplying quality equipment at reasonable prices. 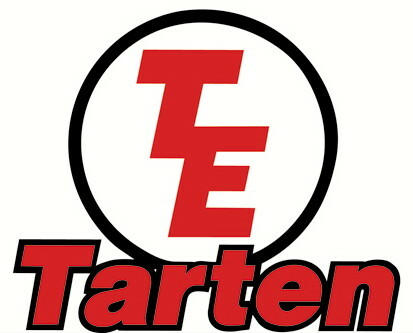 Established in 1976, Tarten Equipment has been built on a solid foundation of customer support. 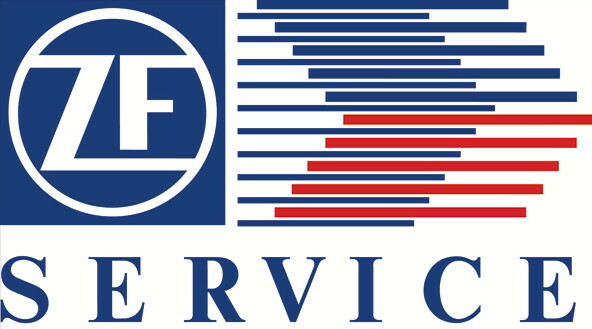 We continue to hold our reputation of high quality service support in the highest regard. Our commitment to quality and customer service has attracted the attention of some of the worlds leading manufacturers. We continue to look for and forge new alliances with manufacturers who feel they can benefit from our customer service support. Tarten Equipment is a factory authorized overhaul centre for heavy duty, on and off highway, ZF transmissions, axles and steering gears. In addition to offering parts and service support, we handle warranty repairs and customer communications with the factory.